Mercedes-Benz represents a culture of class. Why not decorate your favorite devices with a little fine-tuned holiday cheer? Take a look! 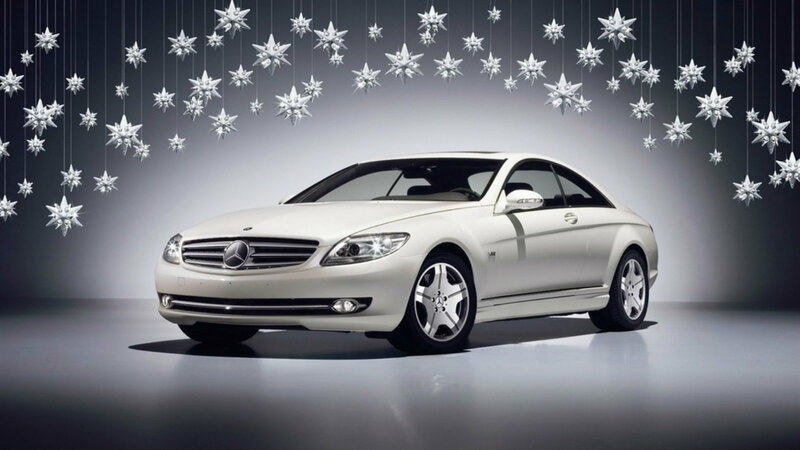 Treat yourself to a free Christmas gift with this Mercedes-Benz holiday logo shot. Reminisce about the days to come, and cruise into the New Year with class. >>Join the conversation about the best Christmas Mercedes-Benz wallpapers by posting your favorites right here at MBworld forums. Riding solo on a crisp winter evening, navigating the twists and turns of the road as life's troubles fade into the distance. 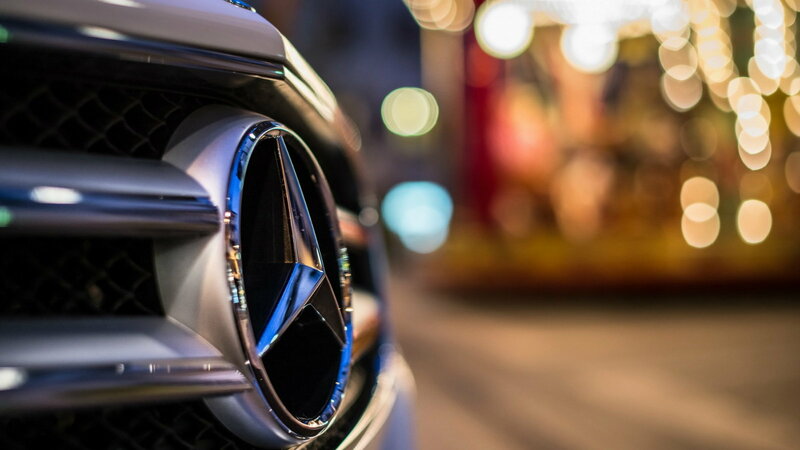 Life doesn't get much better with Mercedes-Benz. Let this wallpaper remind you of the finer things in life at Christmas. Christmas in the mountains can leave other car owners stranded in icy/snowy conditions. 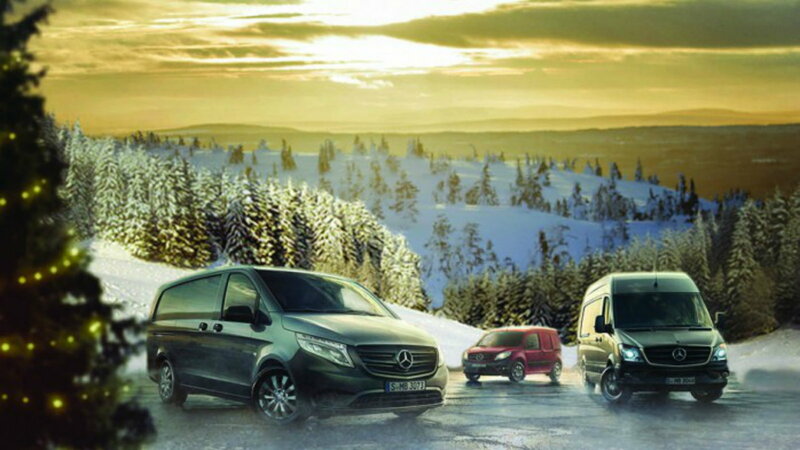 Mercedes-Benz will never leave you stranded in the cold. Enjoy the beauty of the mountain-climbers of Mercedes-Benz. High class in high definition is just the way it should be. 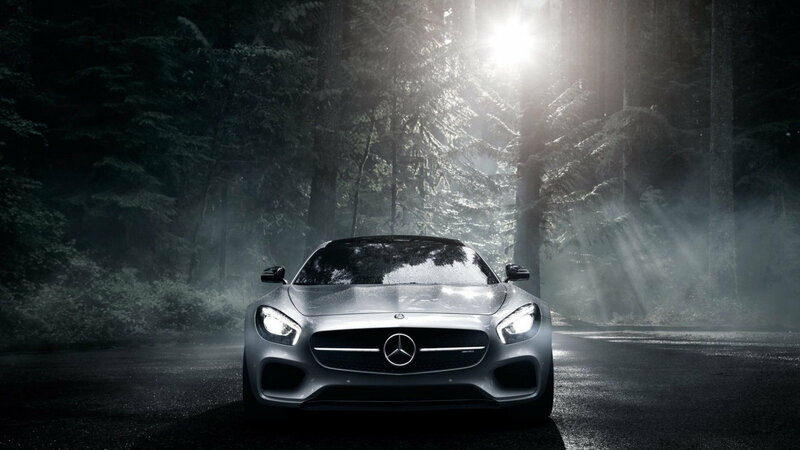 Let the beauty of Mercedes-Benz decorate your desktop with automobile royalty. That's right! 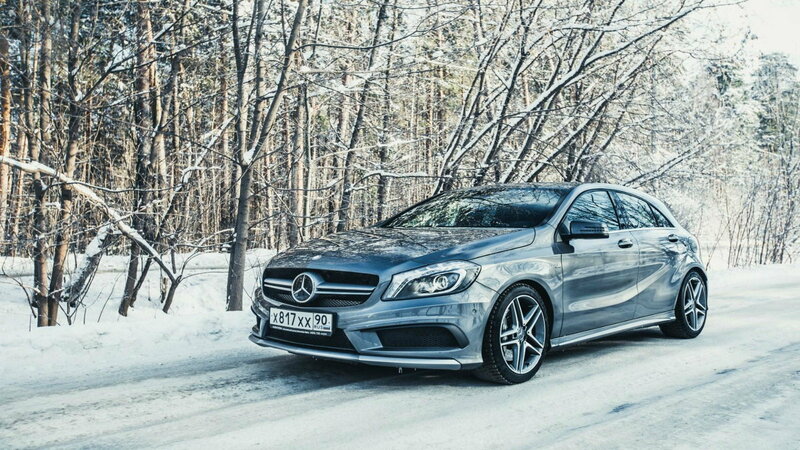 Mercedes-Benz owners know that the beauty of snowflakes pales in comparison to the world's finest automobile. Be reminded of the comfort of luxury with this Mercedes-Benz wallpaper. For maintenance and repair guides for your Mercedes, browse our technical How-to articles right here at MBWorld.org!